LICENSE to operate has surged up the list of key issues that keep mining executives awake at night. 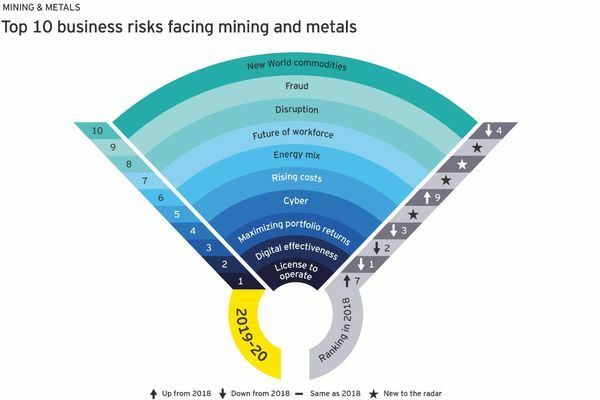 EY published its 11th annual Top 10 business risks facing mining and metals in 2019-2020 report, based on a survey of more than 250 global mining executives. 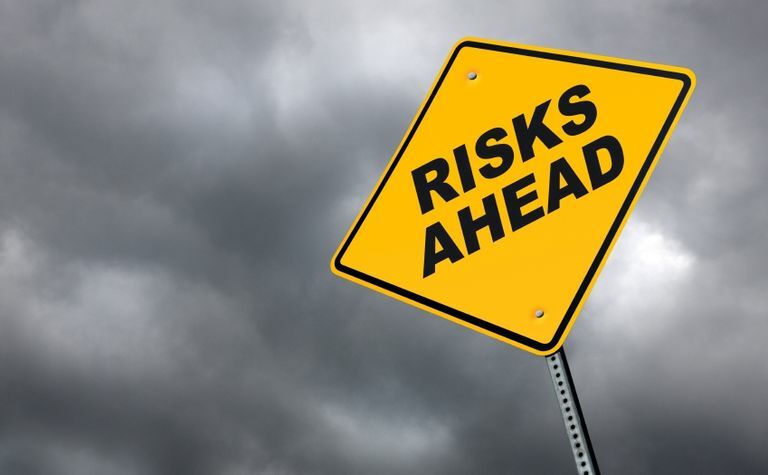 More than half, or 54%, rated license to operate (LTO) as the biggest risk to their business. LTO ranked seventh on last year's list. 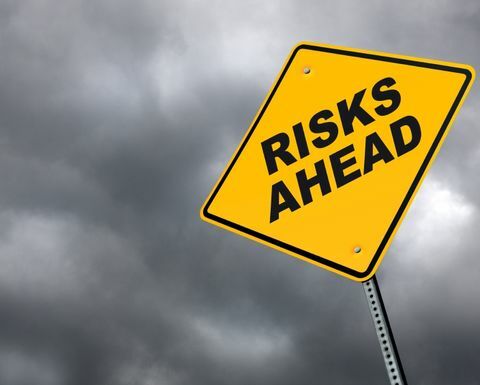 The report cited rising societal expectations, the impact of advancing technology on stakeholders and a need for greater collaboration with all stakeholder groups as drivers for escalating risk. EY Global Mining & Metals advisory leader Paul Mitchell said LTO had evolved beyond the narrow focus of societal and environmental issues. 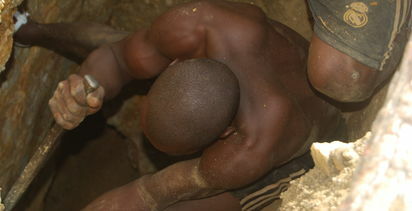 "There are now increasing expectations of shared value outcomes from mining projects," he said. "Any misstep can impact the ability to access capital or even result in a complete loss of license - particularly in light of the increased use of social media, which makes potentially negative publicity more globally visible than ever. 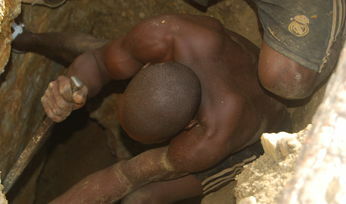 "Miners need to take responsibility for helping to overhaul the image of the industry by communicating the value they are adding to local communities and economies, and by working to ensure that key stakeholders are taken along on the journey." Last year's top risk, digital effectiveness, dropped into second place. More than 70% of respondents said they were investing 5% or less of their budgets on digital, while a separate poll of more than 600 mining executives found that 37% of management had little or no knowledge of the digital landscape. 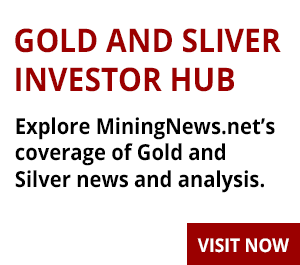 "The stark reality is that digital is the key to achieving sustainable productivity and margin improvement for mining businesses," Mitchell said. "It is, therefore, not the time to stand still in an age of turbocharged business transformation that is largely driven by digital. To respond to disruption across the sector, businesses need to adopt an end-to-end digital program." Disruption was one of four new entries, coming in at eighth position, along with rising costs (fifth), future of workforce (seventh), and fraud (ninth). Nearly a third of respondents said technology companies had the potential to play a more dominant role in mining. "We are now in an era of constant disruption, and it is coming from unexpected places," Mitchell said. "Instead of seeing it as a threat, mining businesses should see it as a great opportunity to innovate, collaborate, evolve and thrive. "If dominant players respond slowly or ineffectively to sector and external changes, market leadership could be lost as newer participants such as technology companies and sovereign states make inroads." From last year's list, regulatory risk (fifth in 2017), cash optimisation (sixth), resource replacement (eighth), and managing joint ventures (10th), fell off.